If you need a Cabinet to hang anywhere in your kitchen or in another area of the House, this Hung module This is what were looking for. Classic design and easy assembly where you can have stored an infinite number of products you use on a daily basis or use from time to time. 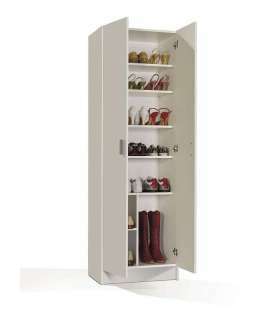 Cabinet measures: 60 x 60 x 26.5 cm.